Among the top picks from the new season’s pack of prime pickers is Sinan Bakir, the Turkish-born, Hartford-based jazz wizard and modern-day sultan of strings appearing on February 5, 2017, at the Windsor Arts Center. 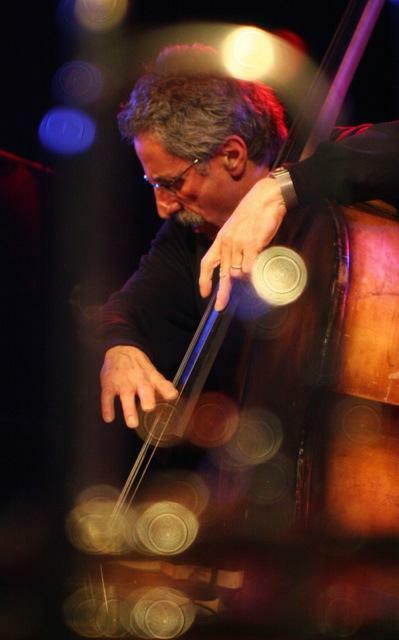 In what promises to be one of the season’s brightest chamber delights, Bakir’s original expressive style will be complemented by his frequent collaborator, the fine double bassist Matt Dwonszyk. 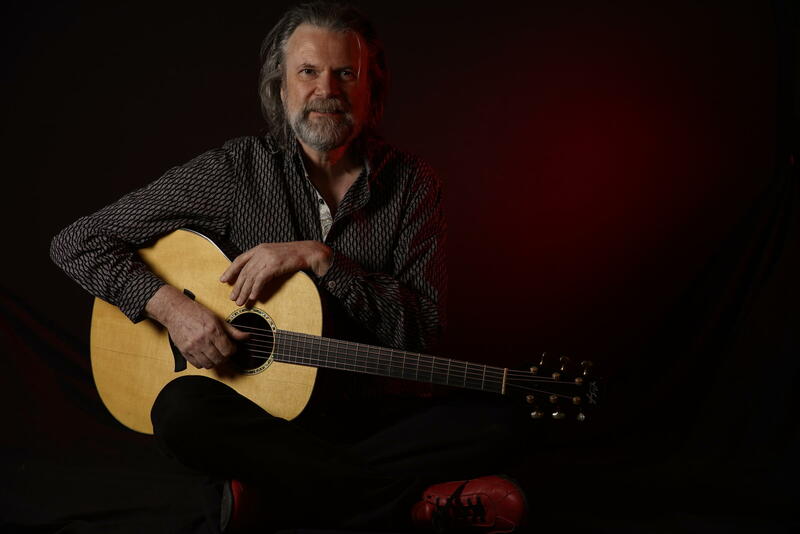 Adding to the season’s merry mix is Beppe Gambetta, a virtuoso acoustic guitar flatpicker and singer who merges folk music from his native Italy with American roots music. 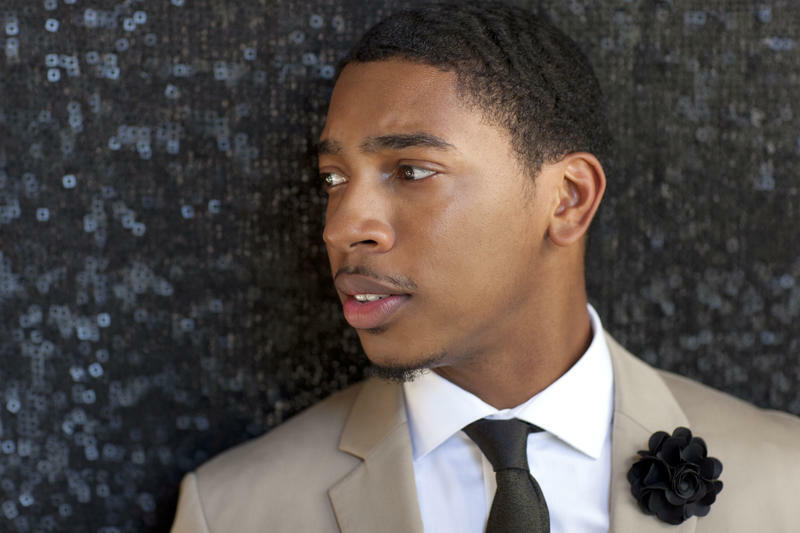 He appears October 15 at Hartford’s Asylum Hill Congregational Church. Named by The Huffington Post as “one of the best flatpickers anywhere,” the freewheeling Gambetta might tap into anything from traditional tunes from his hometown, Genoa, Italy, to bluegrass and Celtic jigs, to Ukrainian and Sardinian riffs, to Central European and Mediterranean dance tunes, to flashy fingerstyle, all done with fluid finesse and total disregard for rigidly segregated musical categories. And all that would just be for starters. Similarly, Jason Jenkins, a shape-shifting stylist and bold blender of flamenco and rock, demonstrates that uber-hybrids are ultra-hip as he performs on February 19, 2017, at WAC. Although the CGS was initially founded in 1985 and incorporated as a non-profit in 1986 as The Classical Guitar Society, its embrace of guitar music is ecumenical, and its doors are open to all, musicians and non-musicians alike. Originally founded by two guitarists, Judith Handler, and Penny Phillips, it was established to promote the performance and appreciation of the classical guitar. Joyce Magee is CGS’s executive director. Despite its original name, not all its concerts are classical. But all, whatever the genre may be, are meant to celebrate the rich diversity as well as the power and the glory of the instrument itself. 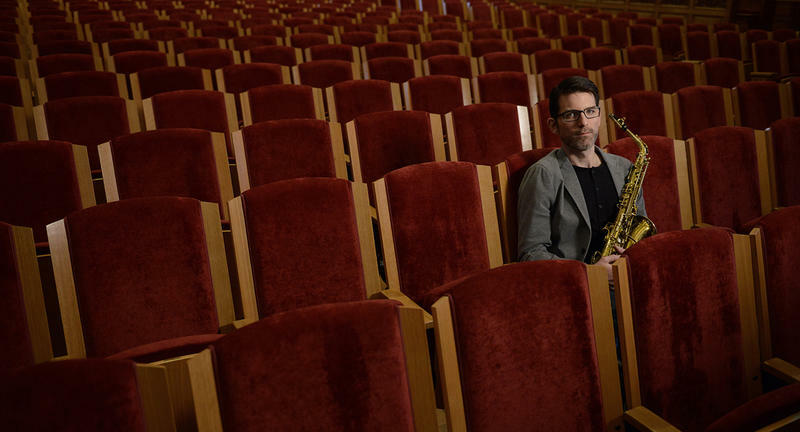 A typical CGS season offers jazz, folk, Latin and other acoustic finger-style artists, plus a variety of genre fusions and string theories. And although it still retains “society” as part of its name, the Hartford-based organization’s concert series are open not just to its membership of more than 900, but to everybody who loves quality guitar music. As has been customary for many years, variety abounds in the new season, which stretches from this fall to next spring. The CGS outdoes itself in “guitar madness” this season on October 15 with an all-day extravaganza of master classes, live music, workshops, and lectures on diverse topics from the art of blues comping to the art of guitar making. Participants in Guitar Day 2016! range from Gambetta and Bakir to luthier repair and restoration expert Nathan Richardson at the music-friendly AHCC. Although the society has been alive and well for several decades, it has rarely basked in the sort of publicity that it so richly merits, primarily remaining as a semi-hidden precious gem on Hartford’s cultural scene. Diversity seems to be a prime aesthetic goal, a quest to demonstrate the many ways of expressing truth and beauty on the guitar. 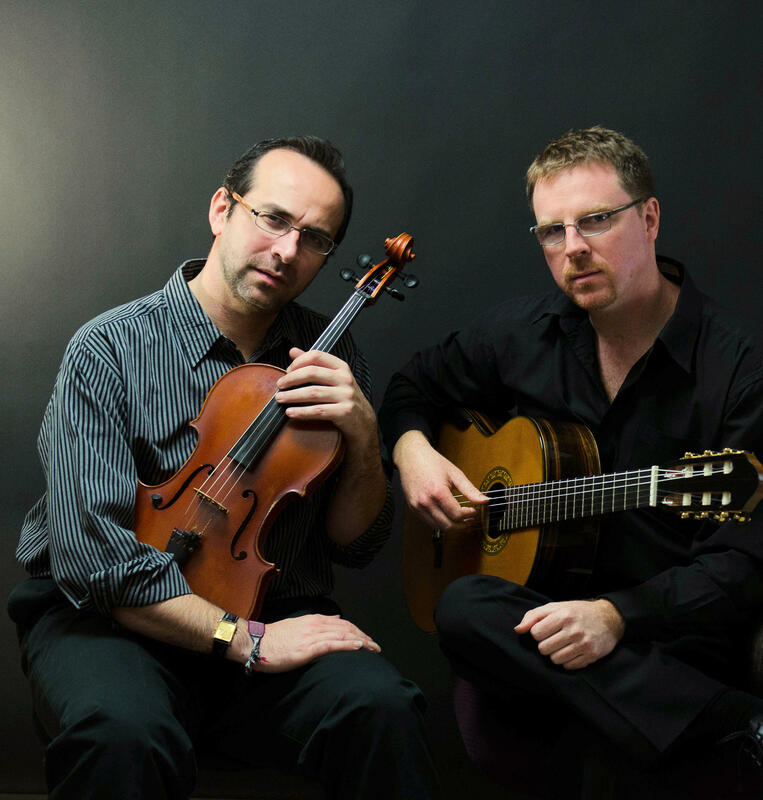 In the opening concert, for example, the chameleon-like Alturas Duo shows how to flow with flair and grace from the Baroque to South American folk melodies on Saturday, September 17, at 8:00 pm at AHCC. Even the duo’s instrumentation is a bit different, with Scott Hill on guitar and Carlos Boltes on charango (a small Andean, lute-like instrument) and viola. And its high-flying poetic and emotional range is revealed by the word “Alturas,” which means “heights” in English. Its lofty literary derivation comes from the poem Alturas de Macchu Picchu by the legendary Chilean poet Pablo Neruda. Filled with dynamic drama, the duo’s signature CD, El Vuelo De Tu Alma soars aesthetically, historically and politically from the rational, orderly world of the Age of Reason, the era of Bach and Telemann, to the Modern Age of the ruthless Chilean dictator Pinochet, bloody, CIA-engineered plots for regime change in Latin America, political martyrdom and the reign of the irrational, brutality and repression. The duo does a beautiful pas de deux on two minuets by Johann Sebastian Bach, adapted from "Partita No. 1 for Harpsichord," evoking the rational, well-tempered universe envisioned by the Enlightenment. All’s well in this world of mathematical certainty, as it also is in the duo’s elegant adaptation of Telemann’s "Concerto for Viola and Orchestra in G Major," shifting smoothly from largo to presto. In visceral contrast, the duo digs into contemporary themes with a jarring suite dedicated to the memory of the great, martyred Chilean folk singer/songwriter, poet, theater director, and leftist social activist, Victor Jara. Although an iconic international cultural figure, Jara, then only 41, was summarily arrested, tortured, and shot to death in 1973 during the CIA-backed coup that overthrew the democratically-elected president Salvador Allende, and led to Augusto Pinochet’s military dictatorship, and the death and torture of countless thousands. Throughout the recording, the duo, with articulate finesse, expresses feelings from joy to melancholy, dancing on folkloric elements and mixed meters. They create lyrical, light-filled images of nature, contrasting radically with the angst-filled, Darkness at Noon atmosphere generated by its edgy bitonality and fierce flamenco passages executed with in-your-face ferocity. Thibaut Garcia, winner of the prestigious Guitar Foundation of America International Competition, on November 6 at WAC. Frank Varela on January 17, 2017, accompanied by percussionist Rick Marshall, presenting jazz standards in his repertoire at WAC. Pandora Duo with guitarist Christopher Ladd and flutist Janet Arms, Hartt faculty members and seasoned chamber performers, on March 11, 2017, at AHCC. New West Guitar Group, acoustic and electric virtuosity, on April 22, 2017, at Town and County Club of Hartford. Information: ctguitar.org and (860) 249-1132. Right from its genesis more than four decades ago in its Spartan birthplace -- an upstairs loft exuding a Bohemian aura right in the heart of downtown Hartford -- Real Art Ways, now a renowned beacon for cutting-edge arts and ideas, has been an invaluable supporter and presenter of innovative jazz artists. Celebrating this legacy, RAW this weekend presents a free, three-day, new music festival of enormous promise. Its multiple attractions range from bassist/composer Mario Pavone’s acclaimed Street Songs/The Accordion Project -- the bandleader’s warm, brilliant musical memoir of his boyhood days in Waterbury -- to the appearance of the legend-laden Trio3, a true dream band. 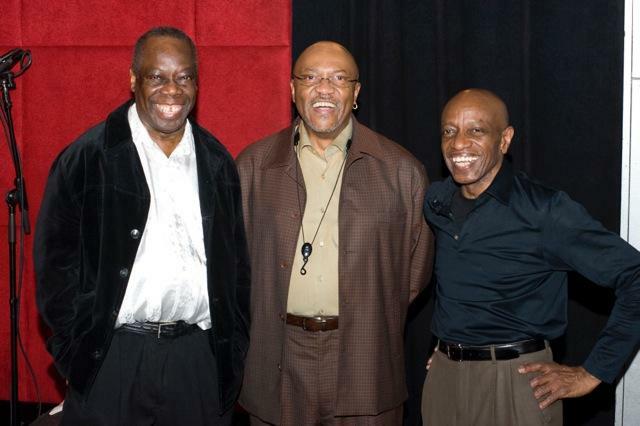 A triumphant triumvirate, Trio3 unites the venerable saxophonist/flutist Oliver Lake with fellow icons, bassist Reggie Workman, and drummer Andrew Cyrille. RAW’s terrific trifecta series opens with trombonist Steve Swell’s Kende Dreams, playing works inspired by the music of Bela Bartok, on Friday, September 16, at 7:30 pm at Asylum Hill Congregational Church, Hartford. Swell’s swellegant, dream weavers are alto saxophonist Rob Brown, bassist William Parker and drummer Gerald Cleaver. Pavone presents his street-wise, Proustian, post-war remembrances of the Brass City with his astonishingly talent-packed ensemble on Saturday, September 17, at 7:30 pm at RAW’s welcoming, Parkville digs in Hartford. In the triple feature’s grand finale, Trio3’s illuminati conjure up new, inventive, even dreamlike creations on Sunday, September 18, at 3:00 pm at RAW.